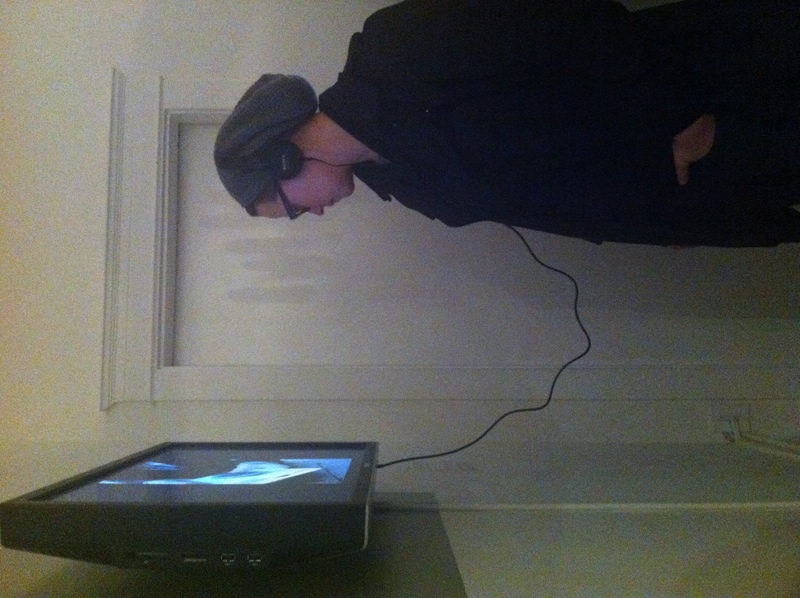 This past weekend was rife with art. 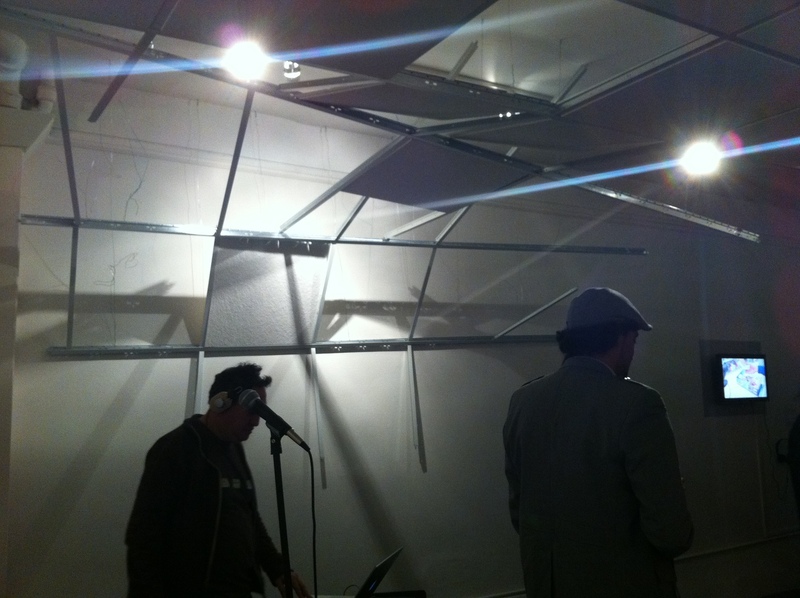 First, the Get Lucky: The Culture of Chance exhibition at SOMArts Cultural Center on Friday evening. 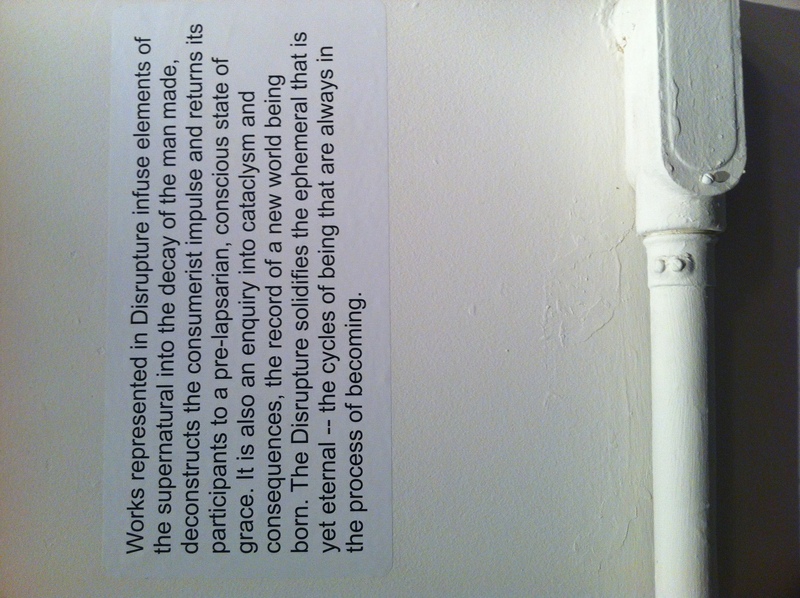 Then, Saturday, Disrupture at icTus gallery in the Mission District of San Francisco. Check out the shows if you are able. I will be working on a write-up for Disrupture so please be on the look out for something a bit more polished to follow. 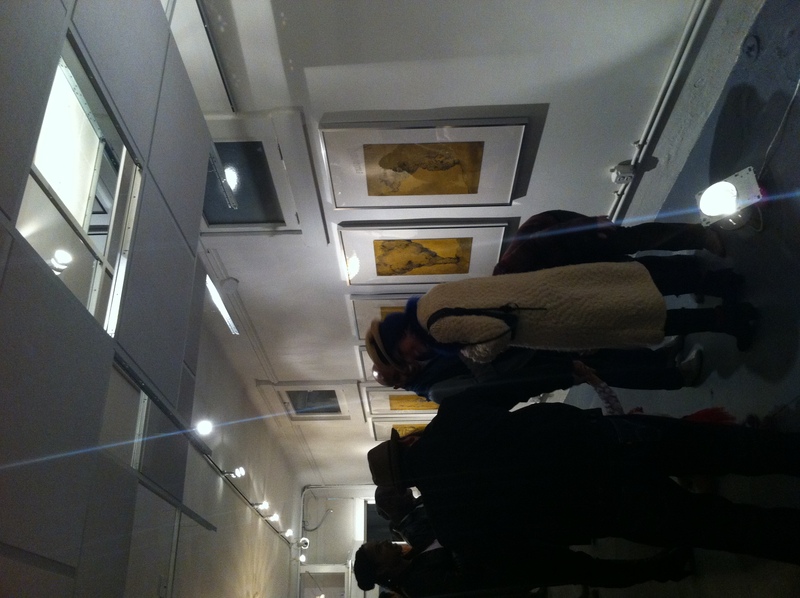 In the meantime, here are a few photos I snapped during opening night! Enjoy! 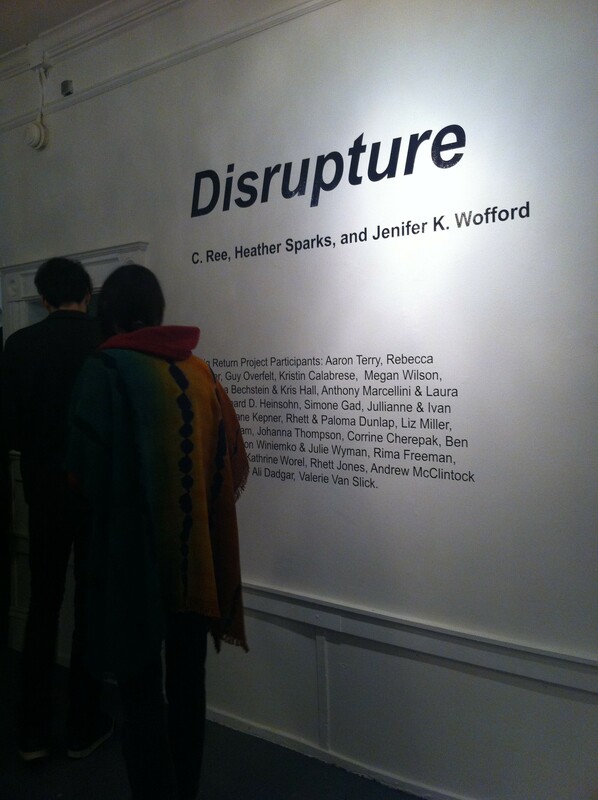 Posted in Art, Art Theory and Movements, Conceptual, Culture Criticism, Observations, Visual Arts and tagged as bay area, c ree, disrupture exhibition, heather sparks, ictus gallery, Jenifer Wofford, multi media, San Francisco.